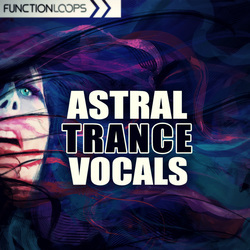 Astral Trance Vocals offers the best solution for your next Trance and Psy productions. Recorded in absolute quality, these vocals are made to take your tracks to the big stages. 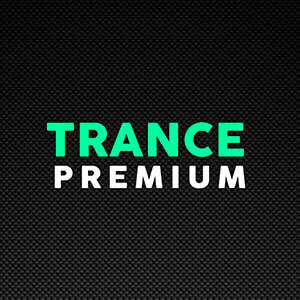 ​Almost 800MB of vocal variations, fusion of cosmic, tribal, ethnic - it has it all. 1. Slightly reverbed - you can add your delays or other FX. 2. Reverbed and delayed (wet) - just drop them in the DAW and you ready to go. 3. Gated - we nailed the famous FX for you, great addition to any track. Add these vocals to your tracks and you will triple your music's quality, these vocals will give a completely different level to your productions, guaranteed. 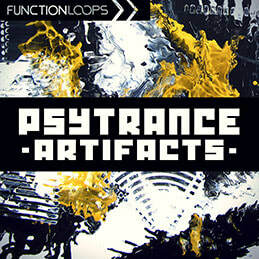 This pack was designed towards Trance and Psy, but the content can be useful in any other genre like Ambient, Drum & Bass, Tribal House, Techno and basically any other production, where hypnotic vocals are needed. 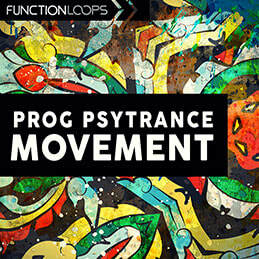 Please note: all the instrumentals were taken from Progressive Psytrance & Festival Psytrance packs.